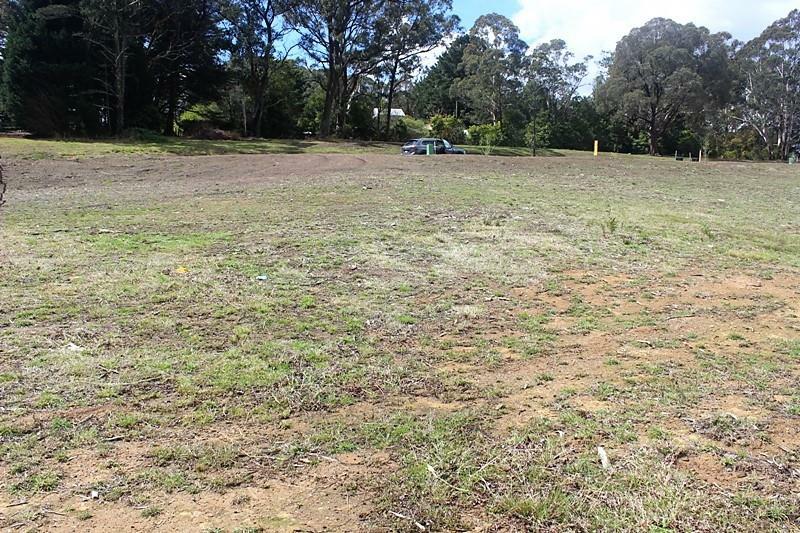 Situated in the highly sought after Rochester Estate is this stunning sun filled parcel of land awaiting your dream home. 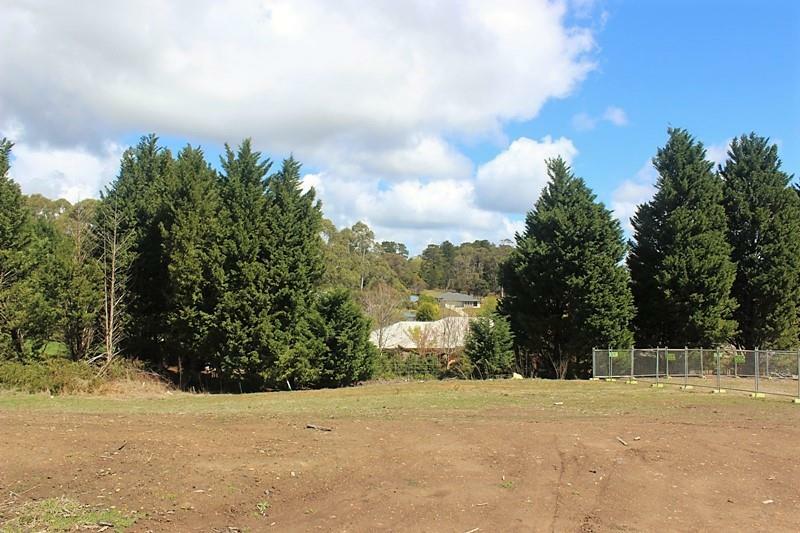 The Estate offers a premier location, beautiful stands of trees and is the epitome of the Highlands landscape. 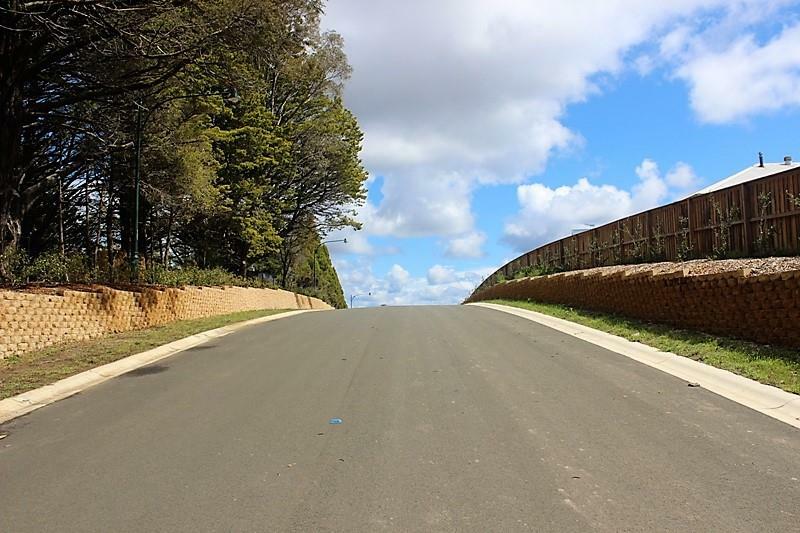 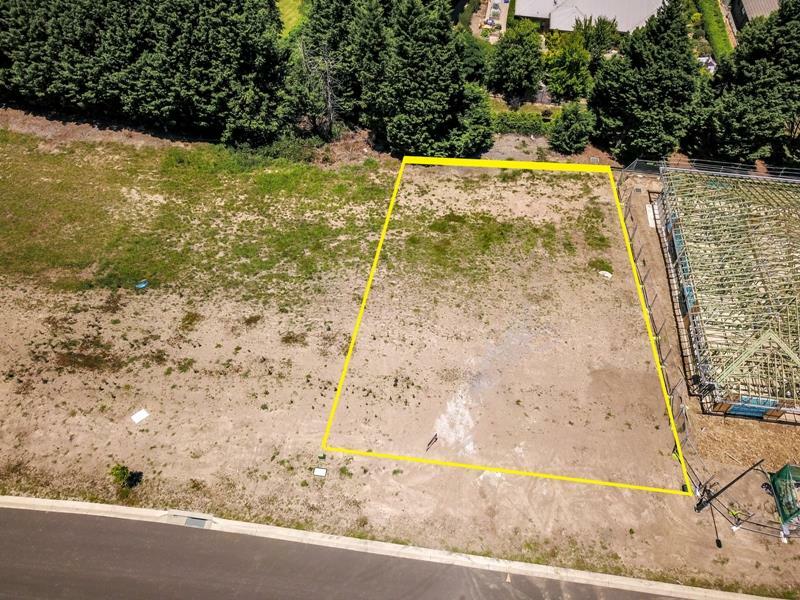 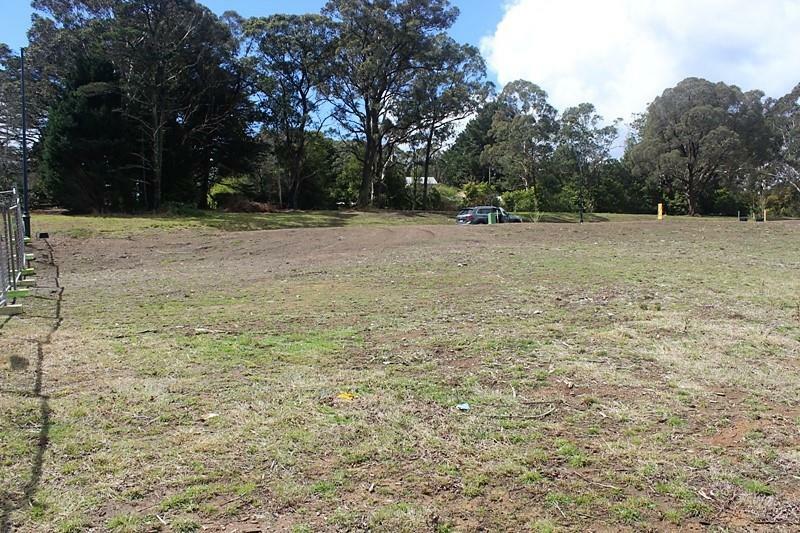 This small and very exclusive subdivision is nearly sold out with building works underway. 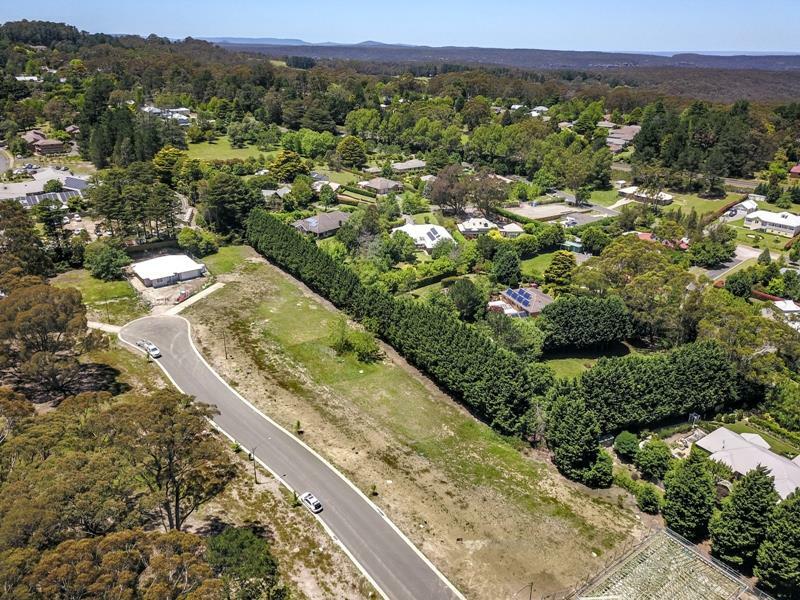 An easy stroll to the village shops and cafes in one of the most picturesque of the Southern Highlands villages makes this a must to inspect. 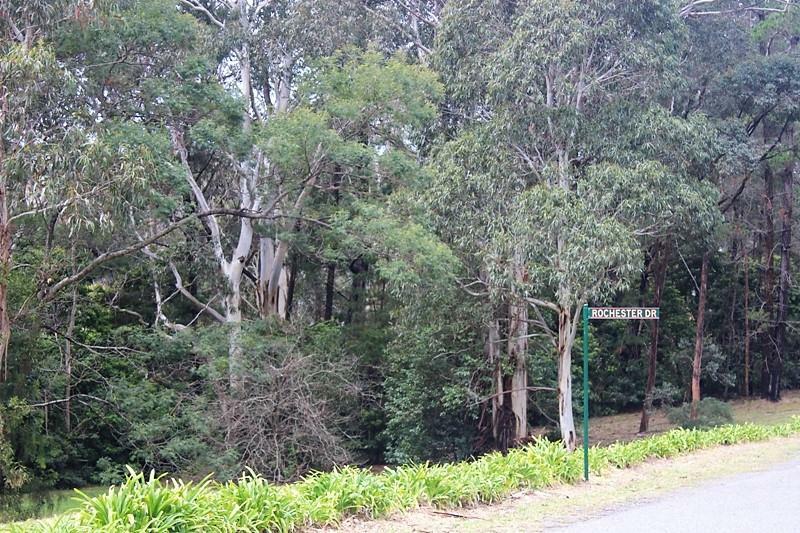 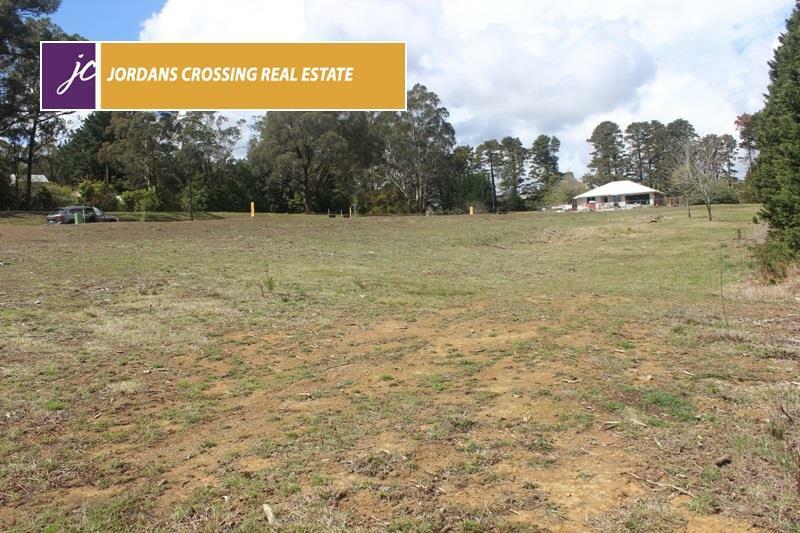 Dear Megan, I am interested in 24 Rochester Dr, Bundanoon, NSW 2578, Listing Number 2840894 which I found on http://jordanscrossing.com.au.